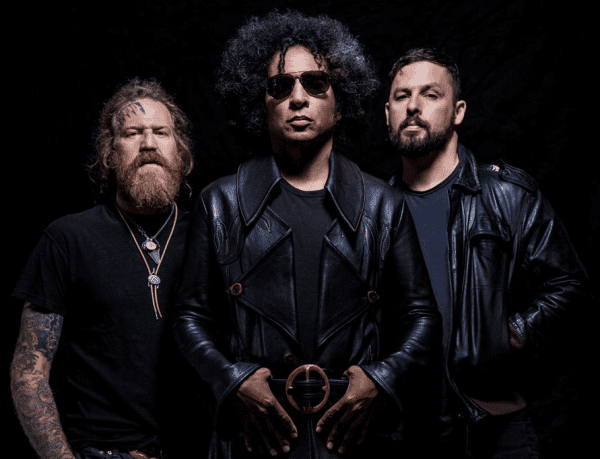 We’re super-excited by the new Giraffe Tongue Orchestra stuff – ultimate supergroup vibes. Check out the totally NSFW video for ‘Blood Moon’. Album review coming soon!